You are going to Watch Cardfight!! Vanguard G: Gears Crisis-hen Episode 8 English subbed online free episodes with HQ / high quality. Stream Anime Cardfight!! Vanguard G: Gears Crisis-hen Episode 8 Online English sub A Place of Chance Meetings. While Shion continues his search for Ace and Chrono visits various card shops for special training, Tokoha feels left behind. While wondering what to do, Tokoha ends up helping Misaki run a tournament at Card Capital 2. After the tournament ends, Misaki decides to have a cardfight with Tokoha. Misaki sympathizes with her after having experienced the same feelings that Tokoha is going through. When Misaki was pondering what to do with her life after graduating from high school, she saw an event where two boys have a touching reunion through Vanguard. 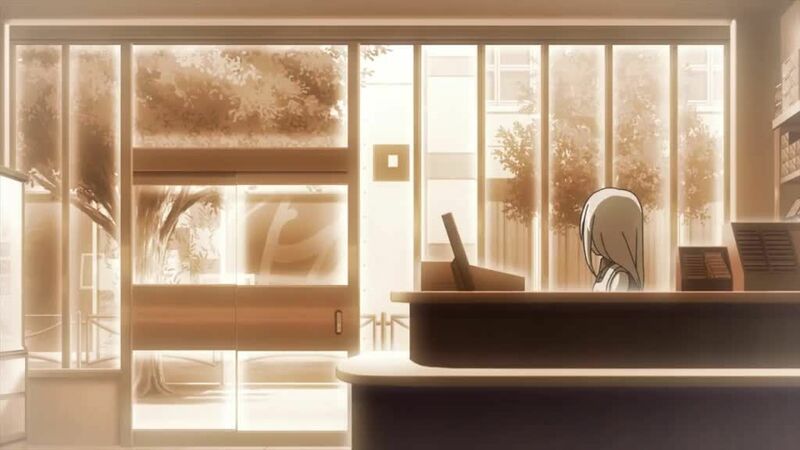 It was that moment in which Misaki knew what she wanted to do: to watch over Card Capital, believing card shops are precious places of chance meetings where people can become friends and continue to build relationships. After the fight, Tokoha now realizes what she can do, learning from Misaki to just be herself.